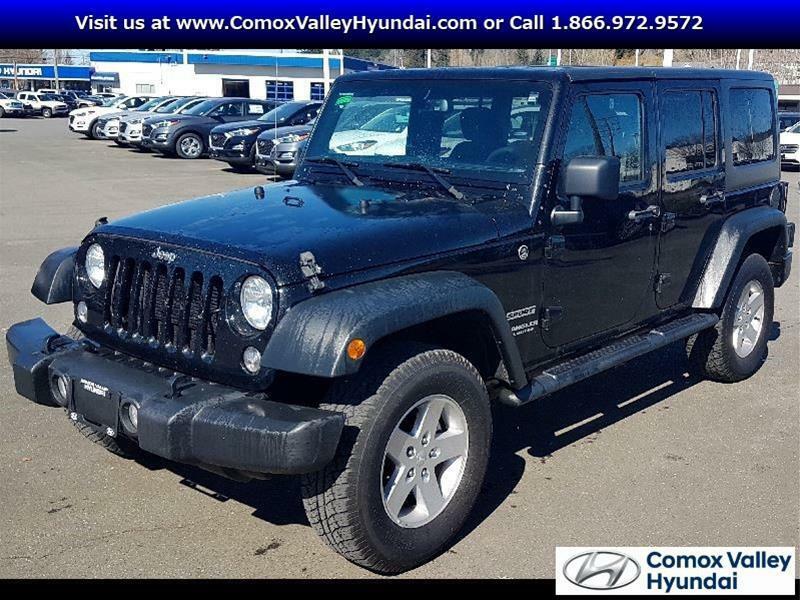 If you are shopping for a used Jeep SUV on Vancouver Island, you can stop searching. 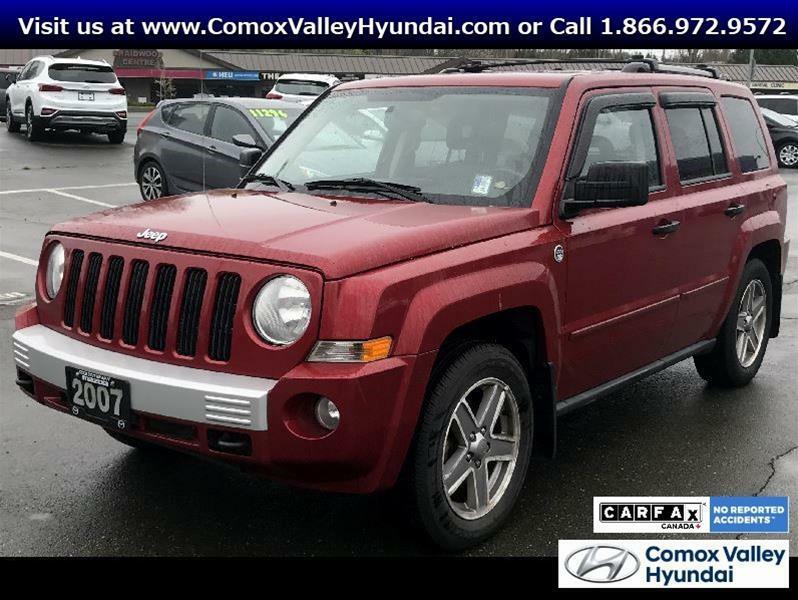 You will find the best selection of quality used Jeep SUVs on Vancouver Island at Vancouver Island Used Cars in Courtenay. We mean it. You can stop travelling all over the island to find the perfect Jeep. If it's not on our lot, we will acquire it for you, saving you a great deal of time in the process. All of the used Jeep SUVs on the lot have undergone an extensive 120-point inspection, to ensure their quality, reliability and safety, meaning that you will never have to worry about your purchase. You'll even have 30 days to exchange it for another, if you are not thoroughly satisfied with your purchase. This one-stop shop also makes it incredibly easy to get your used Jeep SUV financed. Whatever your credit history, the credit team here will find a solution for you. Regardless of whether you are just starting out with credit, or trying to rebuild a poor credit score, the team here will get you behind the wheel quickly. Nobody gets turned down here. 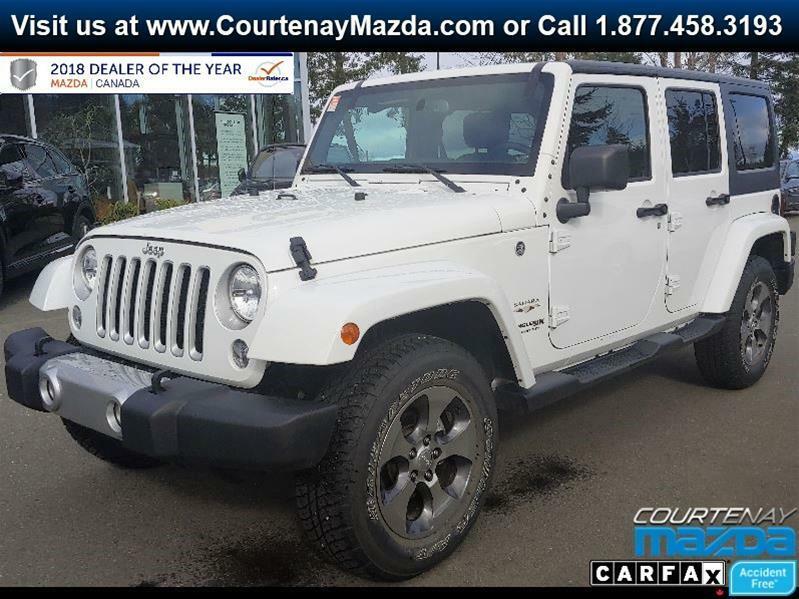 Drop by anytime to explore the largest selection of used Jeep SUVs on Vancouver Island, at Vancouver Island Used Cars in Courtenay. OFF-ROAD KING - V6 POWER - BLUETTOTH - KEYLESS ENTRY - AUTOMATIC - AND MUCH MORE!! !